Providing Affordable, Reliable Roof Cleaning Services in NJ Since 1999! Your home’s roof can become home to dirt and grime, algae, moss, fungus and other organic growths that will tarnish its natural looks. If left to grow in the right conditions, these issues can also degrade the roof material itself and lead to damage that may need costly repair. Regular roof cleaning services will ensure these roof hazards are kept at bay and can prolong your roof’s lifespan. 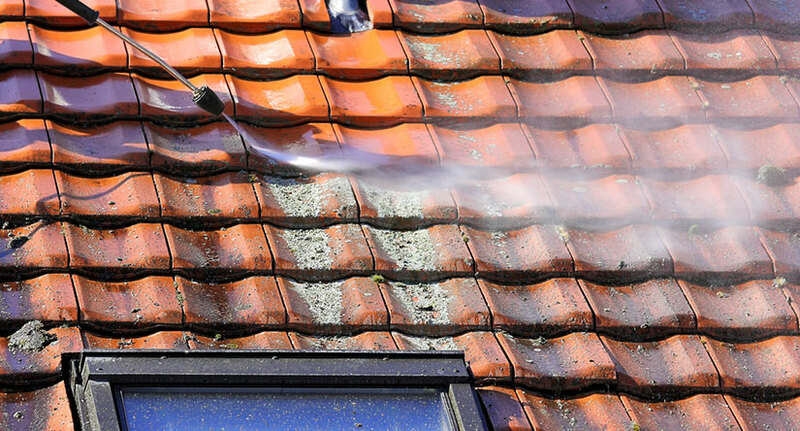 Also, roof cleaning will also make a home look much more inviting and eye-pleasing. 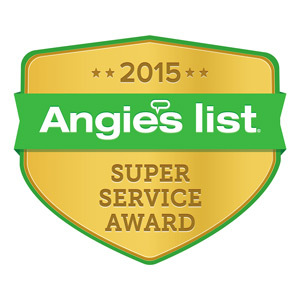 Since 1999, our professionals have been providing roof cleaning services for NJ homeowners. We specialize in roof cleaning services, including removal of algae and roof moss. Our roof cleaning contractors have expertise in techniques recommended by the Asphalt Roofing Manufacturers Association and the Roof Cleaning Institute of America (RCIA). Our work has been backed by A+ rating with the Better Business Bureau for upholding our customer-first values year after year. How Do We Clean Your Roof and Remove Moss? Professional roof algae or roof moss removal is handled in some ways. For metal or concrete roofs, pressure washing can be a good option. Professional roof cleaning contractors may spray pressurized water on the roof to remove your roof’s mold, algae, dirt or grime. 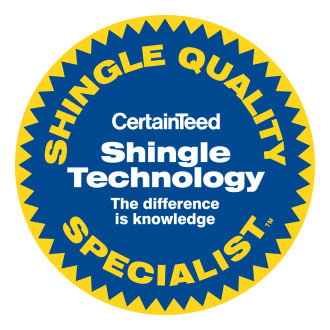 For asphalt shingle roofs, your roof cleaning professionals may opt to use a cleaning solution or soft washing. 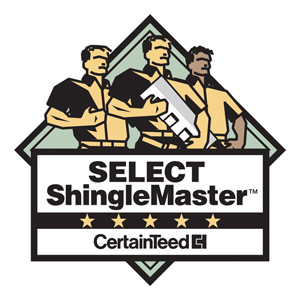 During your initial roof cleaning assessment, our experts can determine the best method for your particular roof. Roof cleaning frequency can depend on the weather, and other environmental factors around you’re home. Damp weather and homes under trees are more likely to attract algae and grime, requiring more frequent cleanings. Tree shade will block sun exposure and keep the roof moist for algae to grow, while trees can pass on spread algae spores. 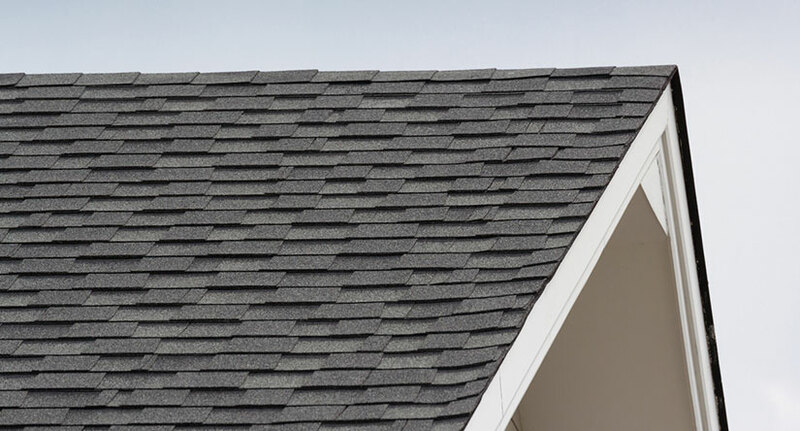 You should clean your roof if you notice anything growing on the shingles. Sometimes, roof moss or algae can be hard to see. Yearly inspection and cleaning by a professional will ensure your roof lives up to its estimated lifespan. How Much Does It Cost to Get My Roof Cleaned? Usually, roof cleaning cost will depend on significant factors, such as the time it takes to clean the roof, the amount of moss and algae populating the roof, and the actual roof size. 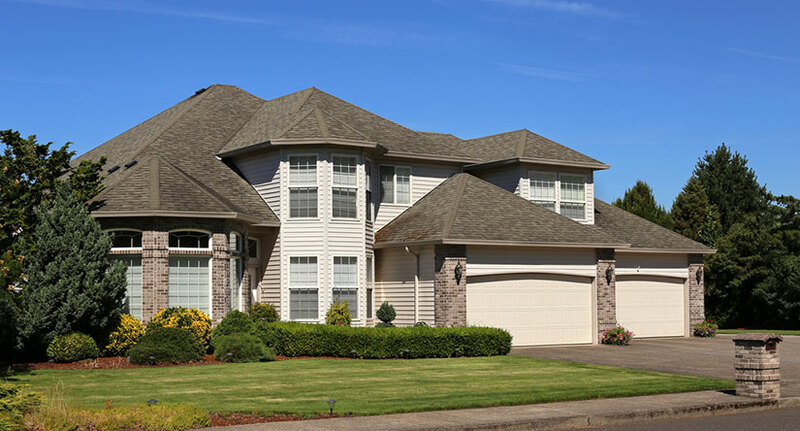 If you would like to know more about how to clean your roof to extend its life and improve your home’s curb appeal, contact our roof cleaning contractors. Take advantage of our free roof cleaning estimates, and contact us today.